Moldy Decorations Ruining Your Holiday Cheer? 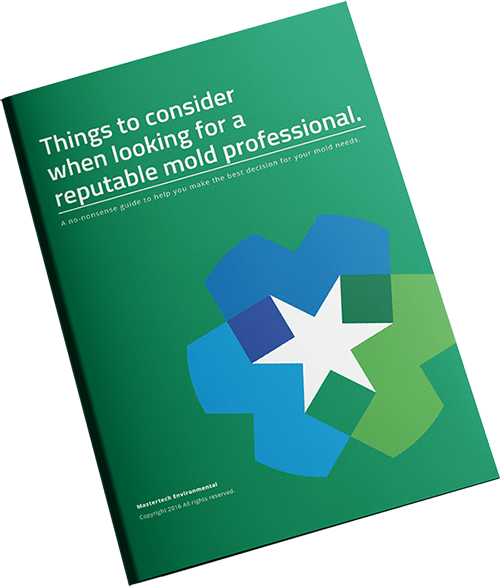 How Dangerous Is Black Mold In New Jersey Homes? I Found Mold in My Basement. Now What?